The Town is compiling these, among other top achievements, in its annual year-end publication – Report to the Community. 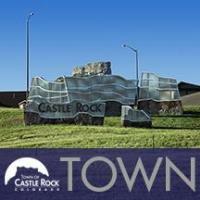 The report is available online at CRgov.com/majorprojects, and will also be mailed to each Castle Rock address this month. Additionally, the Town has produced a short video highlighting 2018 accomplishments and 2019 goals, which is also available at the above webpage. The Town invites residents to view the information and share in the celebration of the community’s collective successes. Quarterly updates on how the Town is progressing on these and many more projects will be posted at CRgov.com/majorprojects, as well as on the Town’s official Facebook page @CRgov.